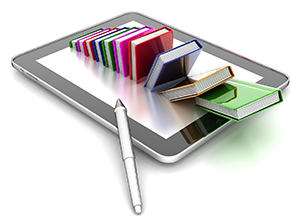 aSys Publishing is a high-quality self publishing business located in South Wales. 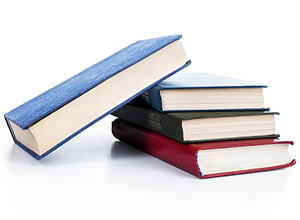 We work with clients throughout the United Kingdom and Europe to bring their books to publication. We pride ourselves both on the quality of our work and our exemplary customer service. Originally, in order to become a published author one would need to find a publishing house willing to take the financial risk to make your written work available to the general population. Over recent years this process has become more difficult and many extremely good authors are being turned down, not because their work is unworthy of publication, but rather, traditional publishers are simply not willing to take a risk on a new author or make the necessary financial investment. The aspiring author has many opportunities just waiting to be explored. With the ability to publish digitally to eBbook services such as Amazon Kindle together with the relatively new concept of print on demand, it has never been easier for authors' to become published. aSys Publishing is a business specialising in self publishing. We provide high-quality, professional, cost effective and friendly services designed to publish your work accurately and in the shortest time possible. Using software and procedures developed in-house aSys Publishing provides a publishing service which cannot be surpassed. 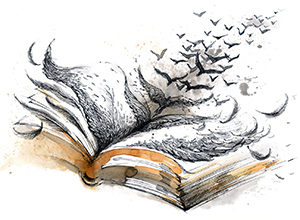 In many cases, authors are now choosing to take advantage of the publishing revolution in preference to the traditional route. The advantages are undeniable; the author is in full control of his/her copyright and the royalties, which are retained entirely by the author, are significantly higher. Please feel free to contact us to discuss your publishing requirements. We are here to help.